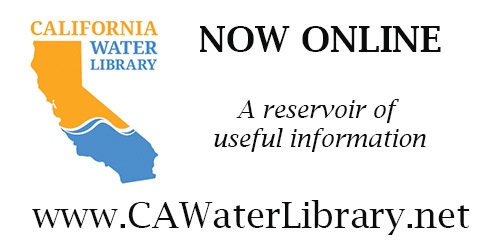 In the spring of 2015, the WGA held a series of webinars addressing the issues and impacts surround drought in the West. 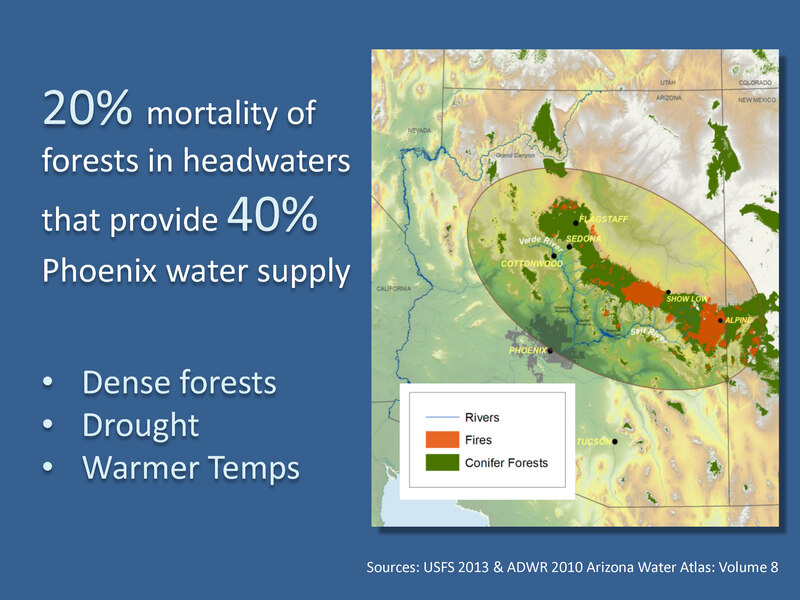 This webinar, Managing Forest Health for Water Resources, explored the latest science on forest management practices that may increase water availability and add security to water portfolios. 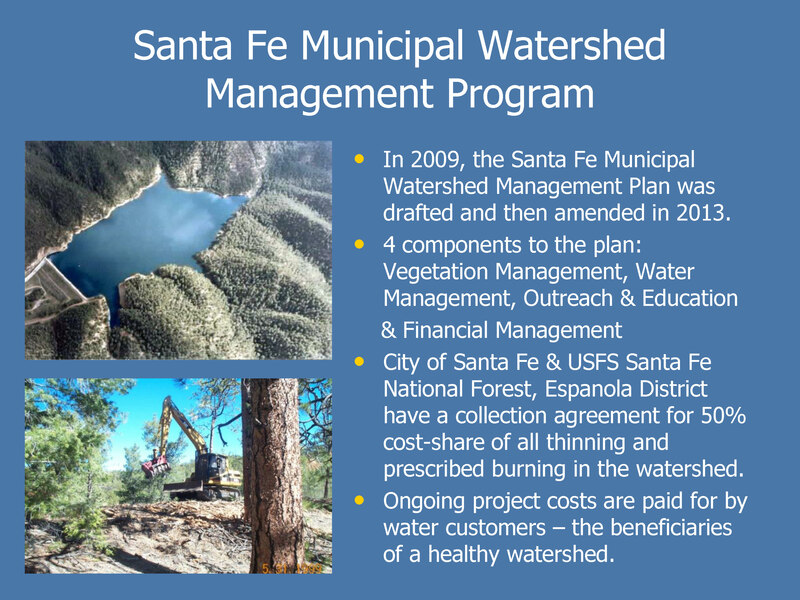 The panelists were Alan Hook, Project Manager, Santa Fe Municipal Watershed Management Plan and Water Resources Coordinator, City of Santa Fe; Marcos Robles, Conservation Science Specialist, The Nature Conservancy; and Don Boucher, Project Manager, Ashland Forest Resiliency Stewardship Project, United States Forest Service. 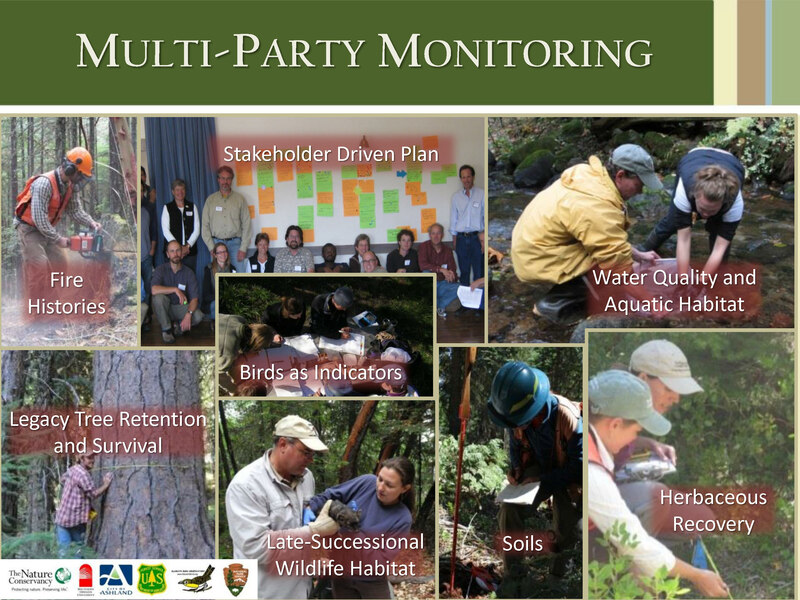 The moderator was Ken Pimlott, California State Forester and Director of CAL FIRE. 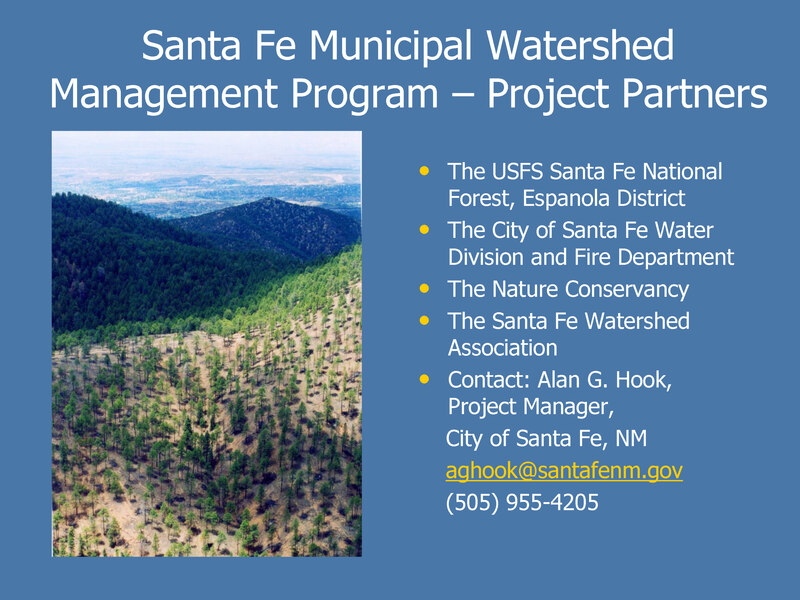 Today we will hear three presentations involving innovative and collaborative efforts to address forest cover and watershed management, and with that I would like to introduce our first panelists, Allan Hook, Water Resource Analyst with the City of Santa Fe Water Division. 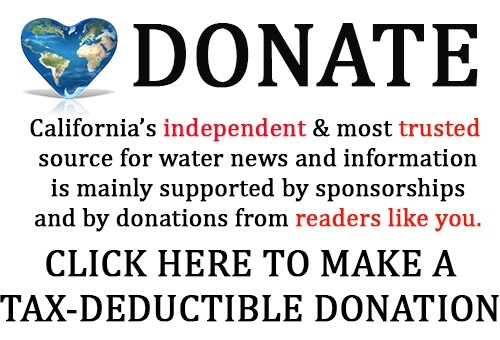 Mr. Pimlott asked if rates had to be increased to fund the plan, and did that show up on their utility bill? 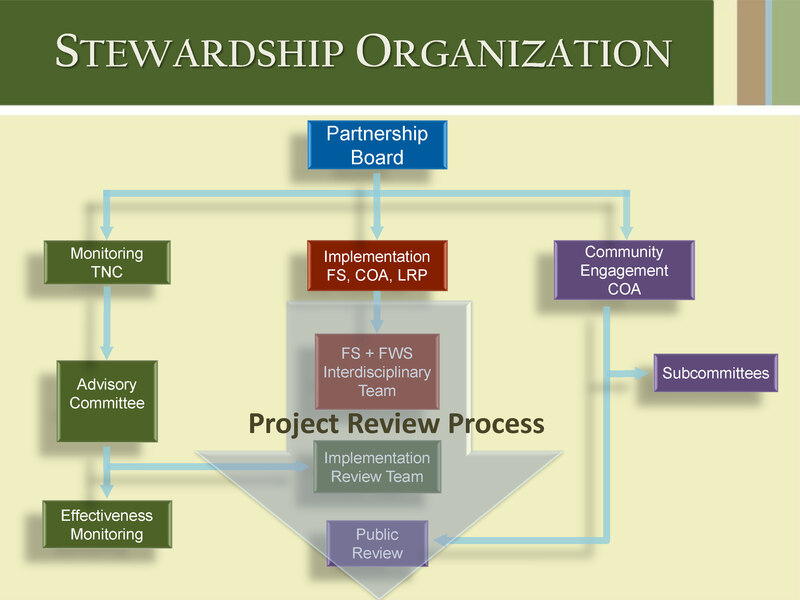 Mr. Boucher noted that when they first started the proposal, the community offered up an alternative to the forest service proposal developed by community members, and through the analysis process, we actually selected the community alternative to implement in the watershed. 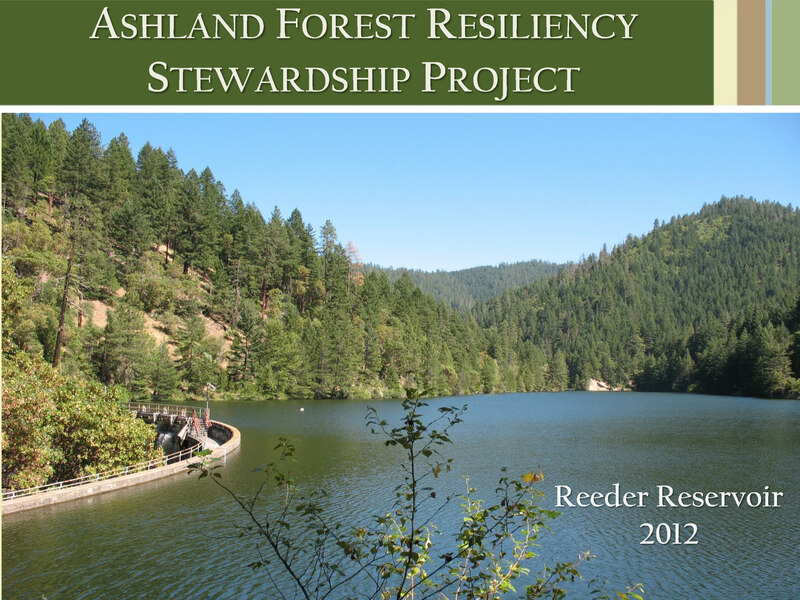 The Ashland Forest Resiliency Stewardship Project (or AFR) is a 10 year project to complete 7,600 acres of treatments which includes non commercial work to reduce surface and ladder fuels to keep fire out of the canopy and removal of commercial products that have been used to offset some of the costs incurred. 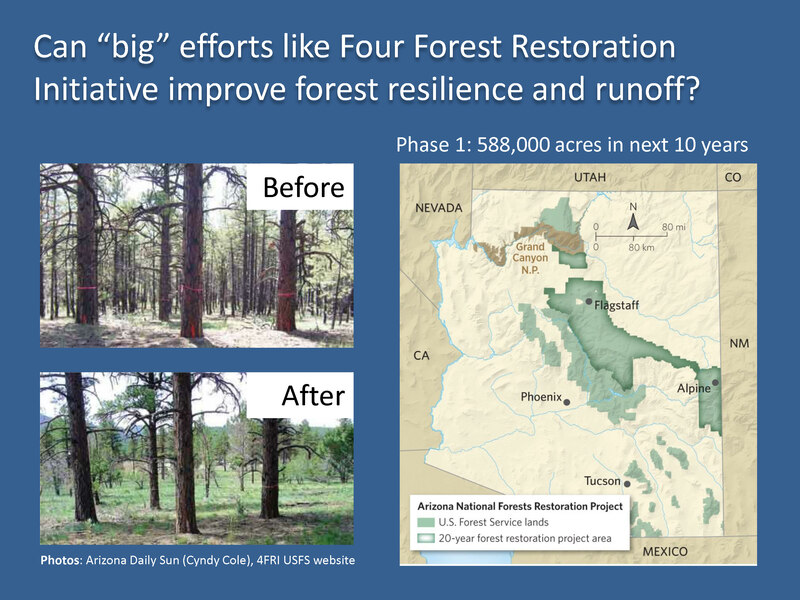 “Prescribed burning is a pretty major element of this proposal in that we intend to use prescribed fire to maintain all of these treatments over time,” he said. 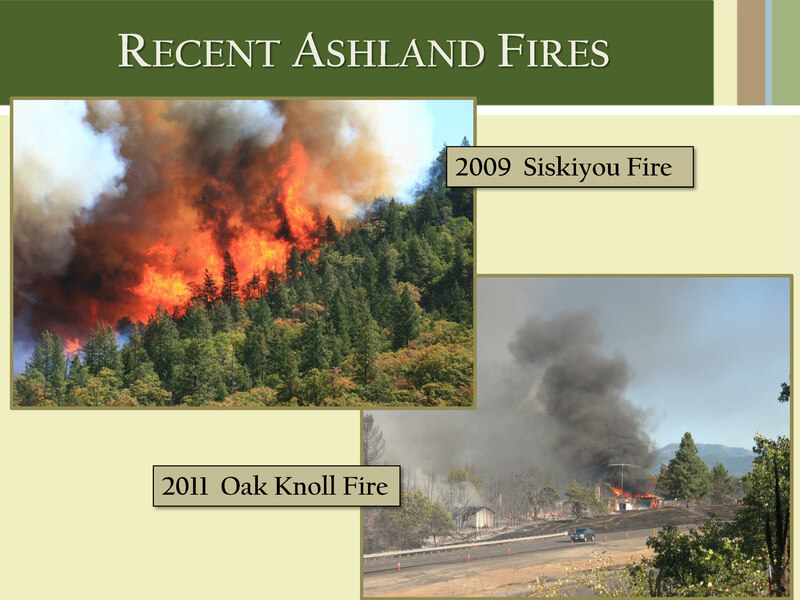 Mr. Boucher said that a number of recent fires put the issue in mind, particularly the 2009 Siskiyou File which occurred on the south end of the city and burned one residence, and in 2011, the Oak Knoll Fire adjacent to the watershed burned 12 homes. 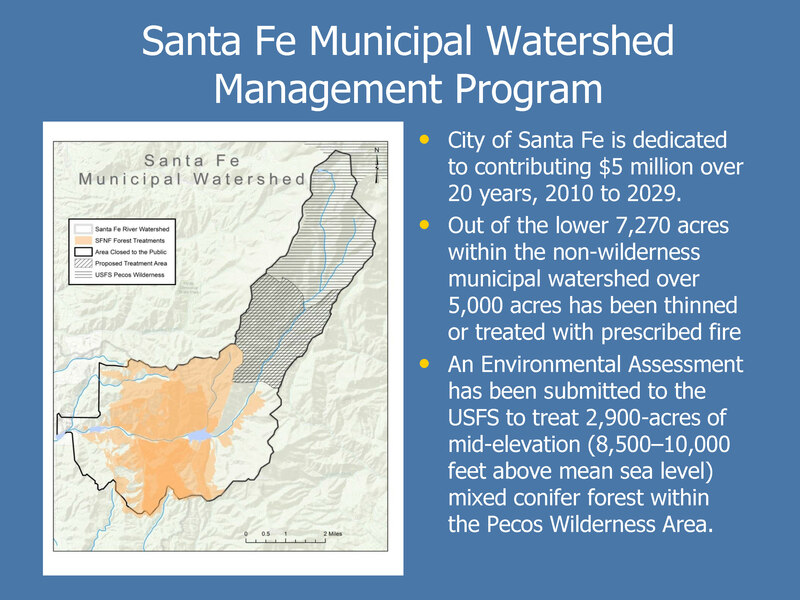 “So the community is well aware of the risk of fire, so there is a lot of support for doing the treatments in the watershed,” he said. 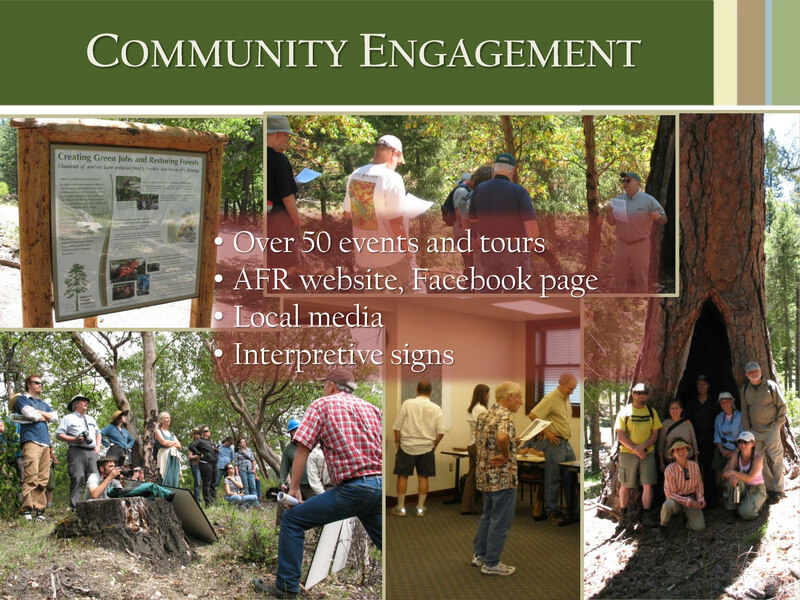 In order to engage the community, they have had over 50 either events, tours, and field trips; there is a website and a Facebook page for folks to provide comments; and volunteer group put up some interpretive signs, he said. 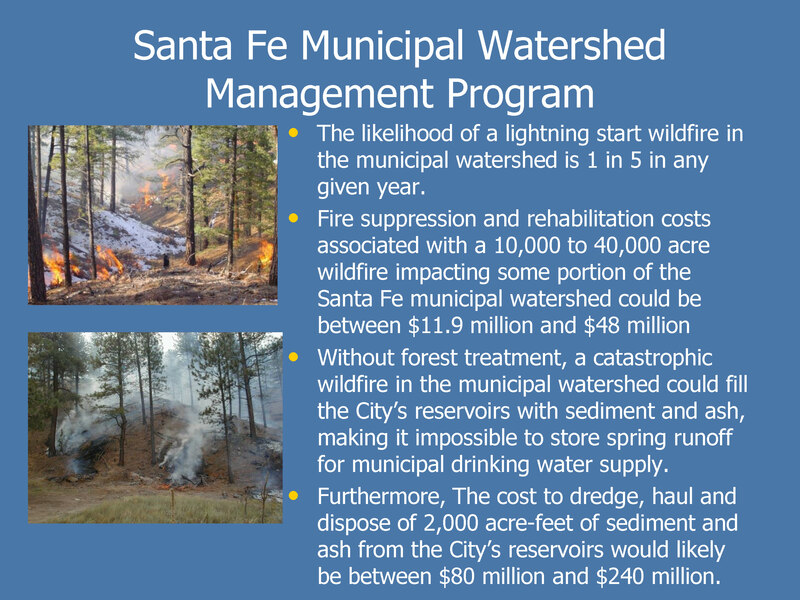 He said that over the last two years, the city has contributed $350,000 for work on forest service land, in addition to providing city employees to help with the project. 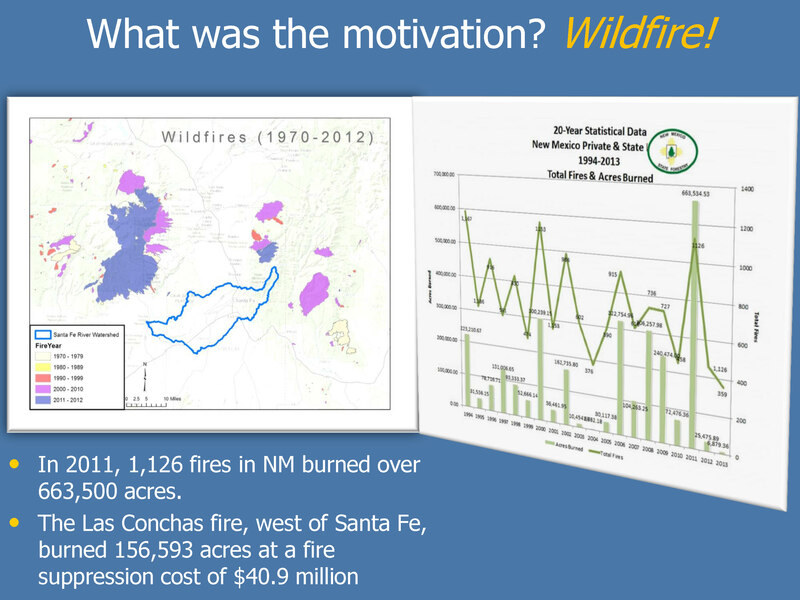 “Probably the biggest issue that we face right now is the ability to use prescribed fire, it’s very limited windows for burning, and a lot of area that we would like to implement fire on,” he said. 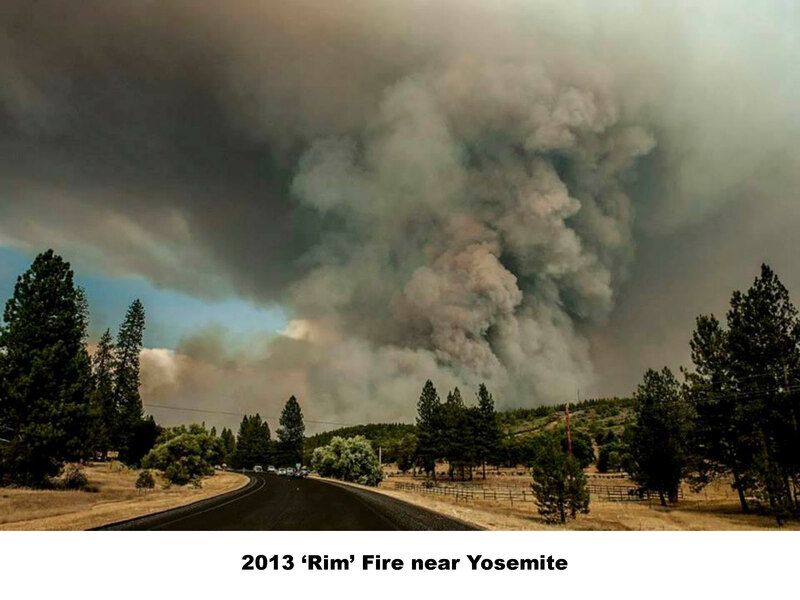 Mr. Pimlott asked if there was community resistance to using controlled burns and prescribed fire, and if so, how did you respond to those concerns? 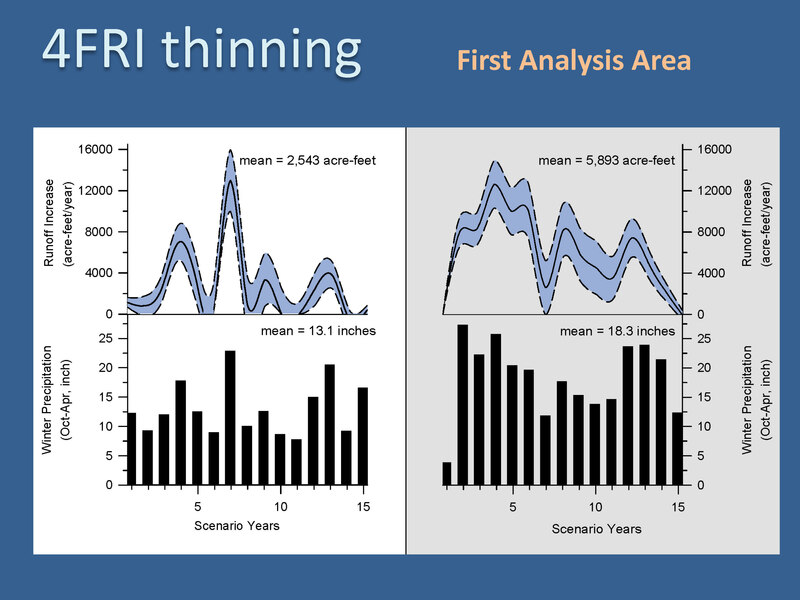 Marcos Robles then discussed a scientific study he and his colleagues recently completed that looked at the connection between larger scale forest restoration and water and runoff. 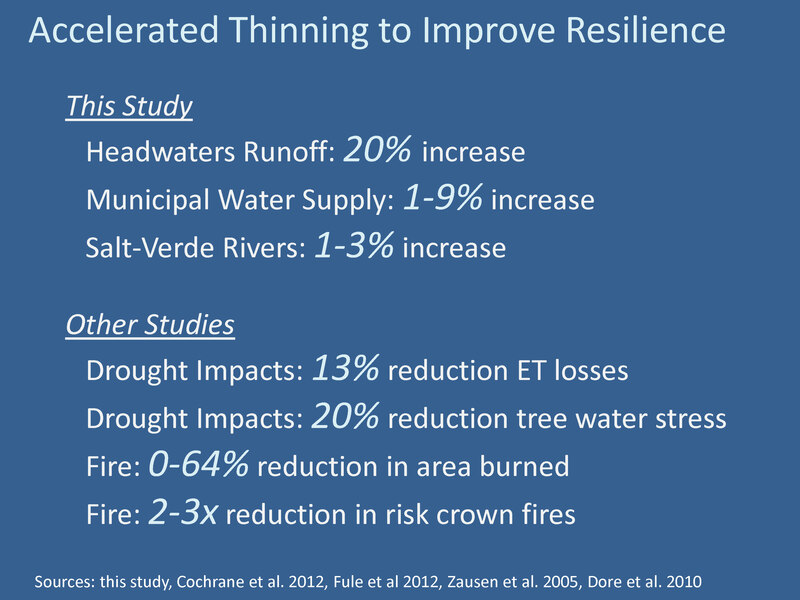 The impetus for the forest restoration project to reduce fire risk, but also to improve resilience, so we wanted to look at what the effects of this might be on runoff. 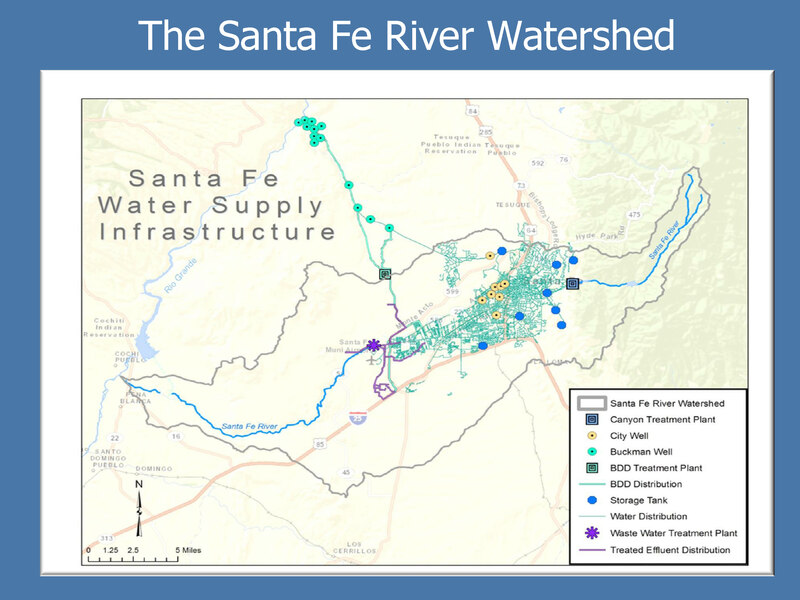 The study area was the Salt and Verde watersheds, and in particular, the Ponderosa pine forests in these watersheds which are shown in green on the map. 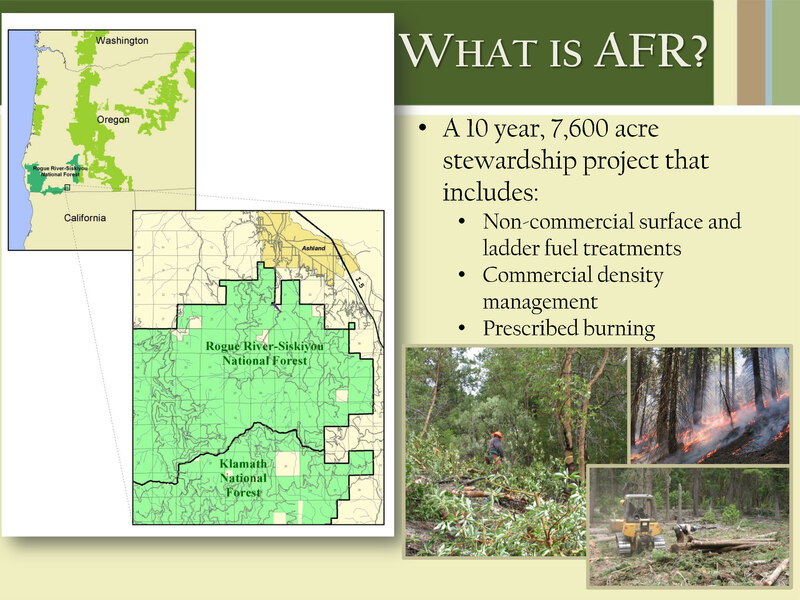 The treatment areas are shown in red; it’s about 150,000 acres that will be thinned over the next ten years. 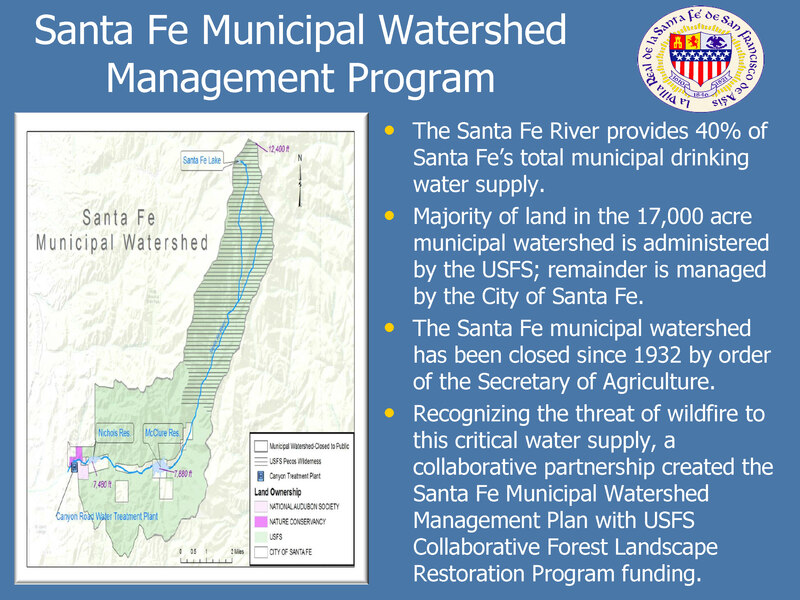 For the study, Mr. Robles said they adapted and refined an empirically-derived model from studies done within the watershed in the 1950s to measure runoff response to forest treatments. 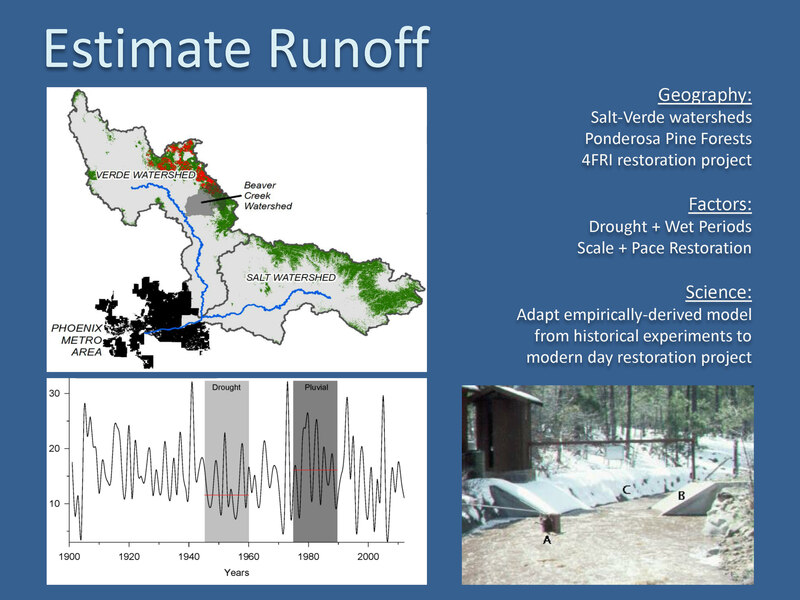 Mr. Pimlott noted that the Salt Verde paper said that the water runoff declined after about six years. 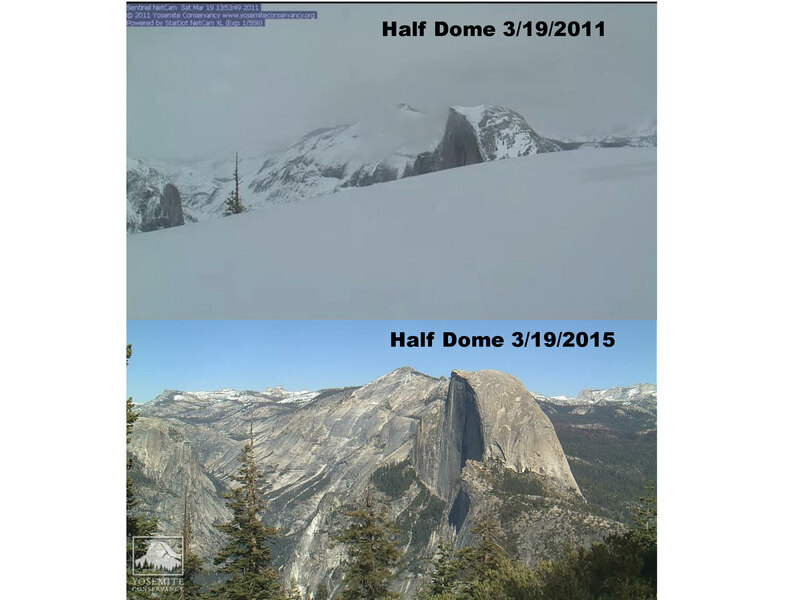 Could you elaborate on that? 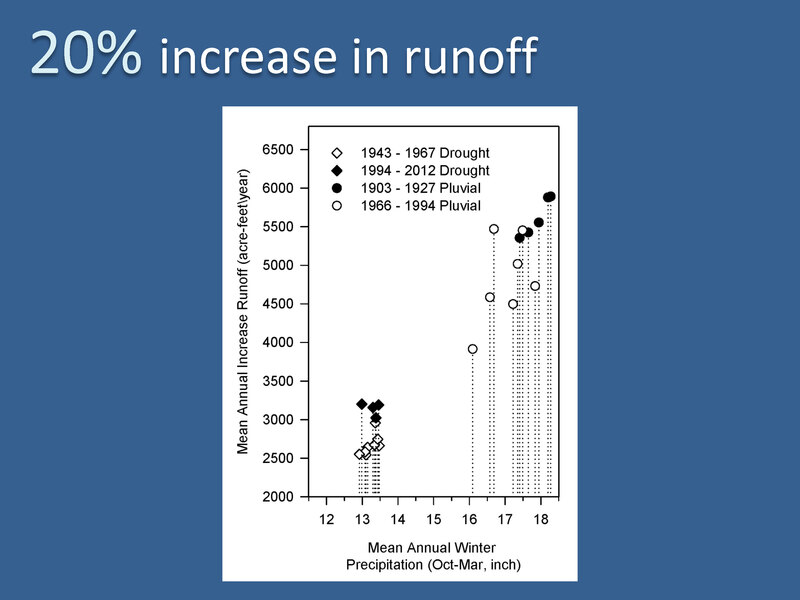 Mr. Pimlott asked if he would explain the 20% increase in runoff, even during a drought. 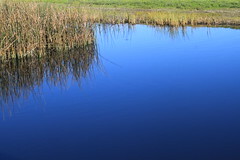 Why do you think the result occurred and what are the ramifications? 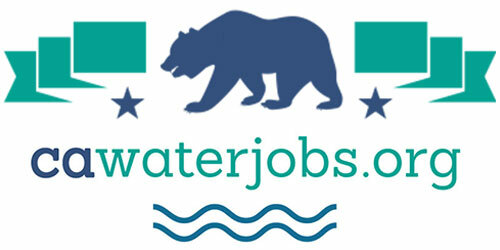 “The second thing I would say is that the absolute increases during drought periods were much less than the increases during wet period, that makes a lot of sense, so there would be less benefit for downstream users, but it would be really important for water-dependent natural resources and wildlife in those headwaters that would be suffering from those drought impacts,” he said. 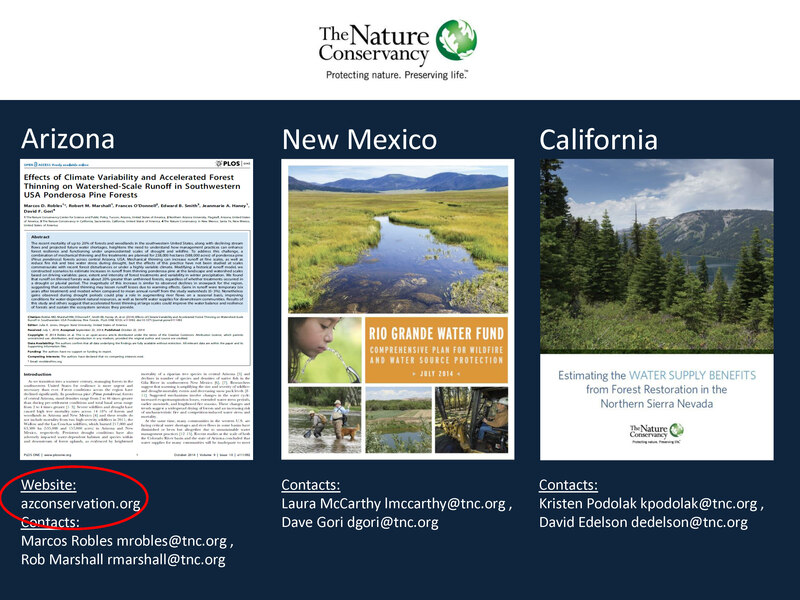 Mr. Pimlott asked him to briefly touch on the concept of ecosystem services. 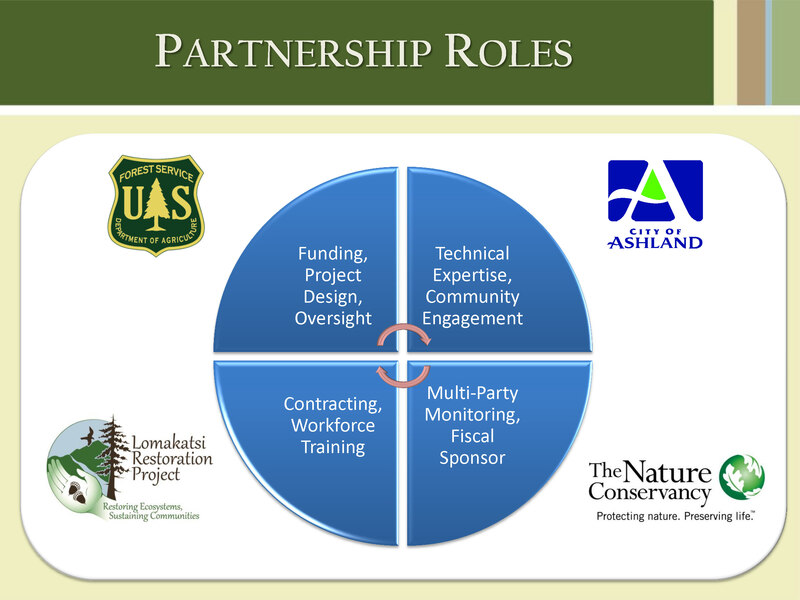 How can forest managers, ecologists, and water managers come together to strengthen the messaging behind the economic benefits of forest restoration to acquire funding for projects like those in Ashland or Santa Fe?